If you have followed my blog for long, you know that I absolutely love sharing the magic of herbs with children. 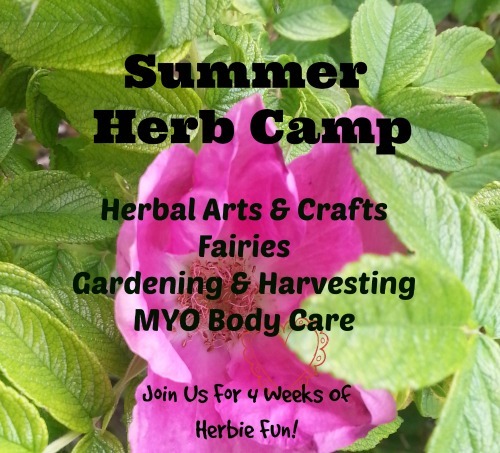 I find that most kids truly enjoy learning about and working with herbs especially if the learning is fun! So if you know a child who loves herbs, or maybe you have a special little person in your life that you want to introduce to the magical world of herbs, then this is for you!